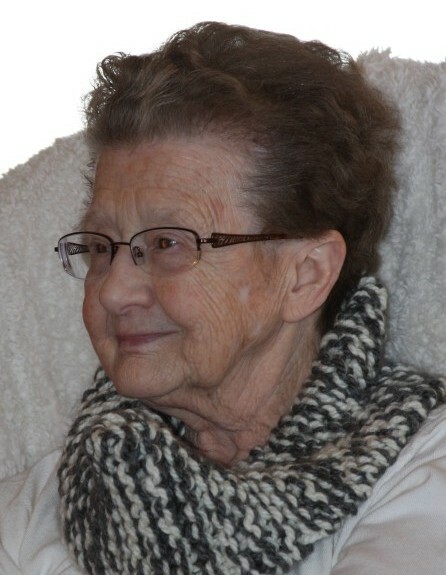 Obituary for Sara (Hostetler) Bontrager | Robert L. Snyder Funeral Home and Crematory Inc.
Sara Bontrager, Westville, Indiana formerly of Cochranton passed away early Friday (March 22, 2019) morning in the comfort of her residence. She was 81. Sara was born in Deer Creek Twp., on July 21, 1937 a daughter of the late Henry and Fannie (Yoder ) Hostetler. ON April 20, 1958 she married Harley Bontrager. Sara was a much-loved wife, mother and grandmother. She was a member of the Grace Mennonite Church, Hadley. She was preceded in death by her parents, her husband Harley Bontrager, two sons, Harley Bontrager, Jr and Darvin Bontrager; 5 brothers, Henry Hostetler, Jr., Vernon Hostetler, Elmer Hostetler, William Hostetler and John Hostetler.